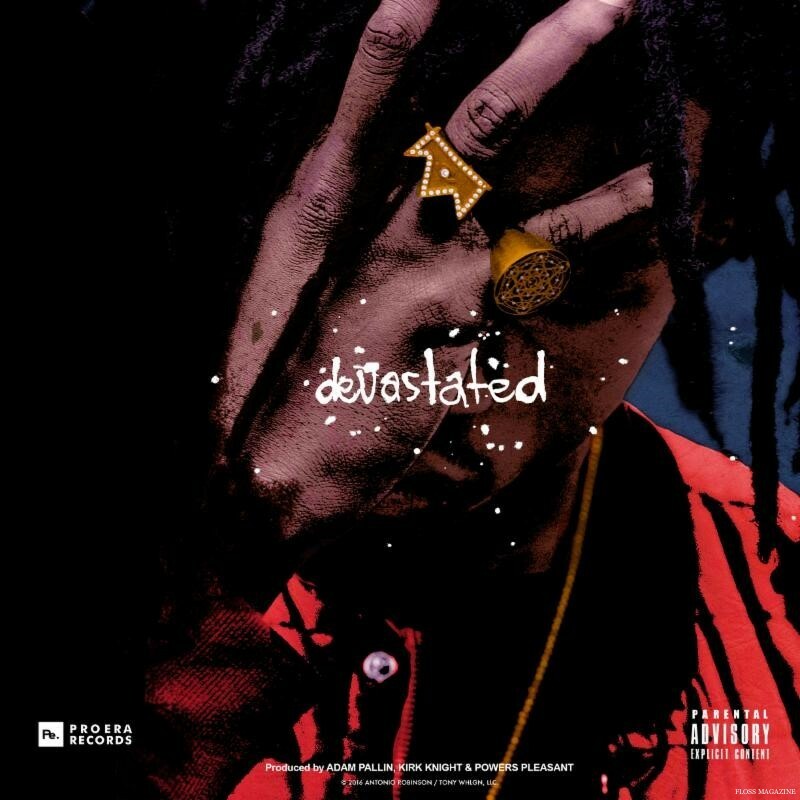 Joey Bada$$ has released his brand new single called, Devastated. Joey first performed Devastated on stage at this year’s Coachella. The song is produced by Adam Pallin and Pro Era’s Kirk Knight and Powers Pleasant. Joey and Pro Era also recently announced the second annual STEEZ Day Festival to honor their late comrade Capital STEEZ. STEEZ was the founder of the Beast Coast movement and originator of Pro Era. In its first year, over five thousand fans packed into Central Park for the festival. 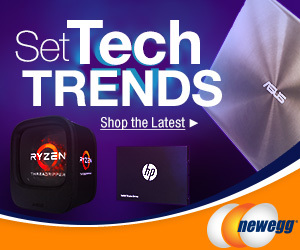 This year, the festival is taking place in Downtown Los Angeles at The Novo by Microsoft on July 7th. The lineup includes Pro Era (Joey Bada$$, Kirk Knight, Nyck Caution, CJ Fly), A$AP Mob, Danny Brown, Raury, and special guests. 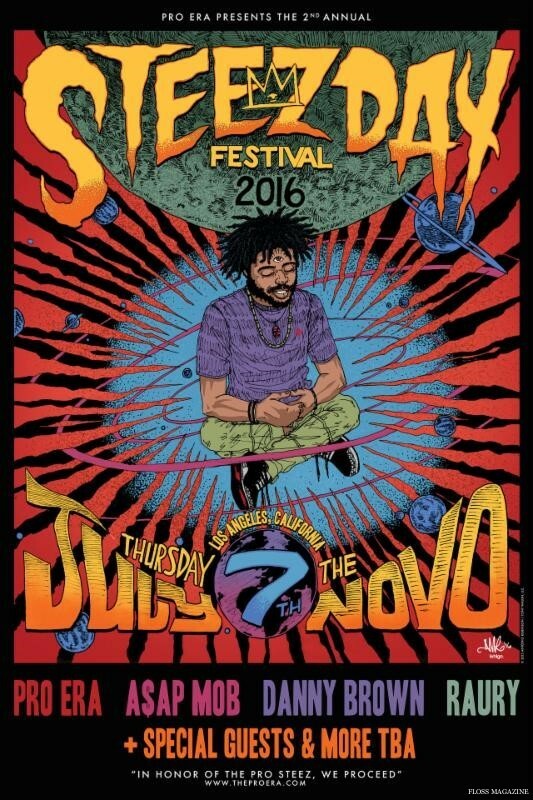 All proceeds from the sold out festival will go to support Capital STEEZ’s family.